The offseason changes on defense weren’t as sweeping as those on offense, but they were significant. 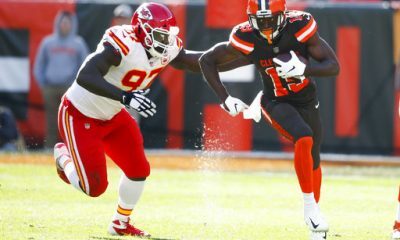 General manager John Dorsey added depth on the line and at linebacker while blowing up the backfield. The goal is to take an improving defense from last season and turn it into a force that can finish the deal and secure victories. With training camp starting Thursday, it’s a good time to break down the position groups on defense. 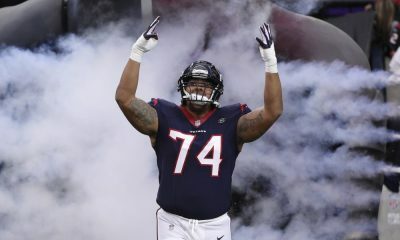 The largest change in the front four was the trade of 330-pound (we’re being kind) nose tackle Danny Shelton to the Patriots for a third-round pick in 2019. 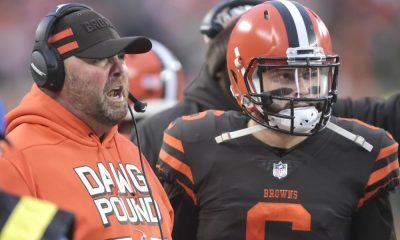 The Browns expect to fill the vacancy from within, so the names across the line will be familiar to fans who watched last year in spite of the winless record. Myles Garrett, the No. 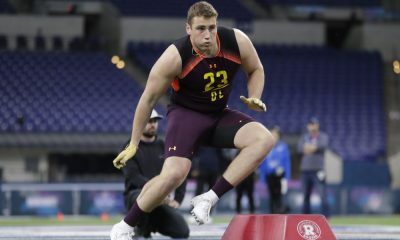 1 pick in 2017, is the marquee name in the group and needs a season worthy of his draft status. 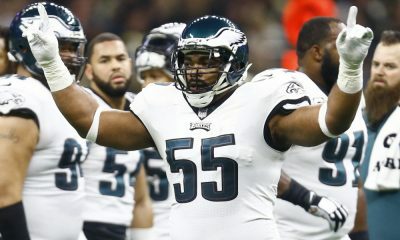 He was limited by injuries and had seven sacks in 11 games as a rookie. 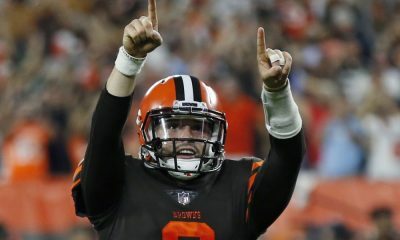 He worked in the offseason to improve his already stellar conditioning to give him the best chance to stay healthy, and believes a breakout season is in store. That would mean double-digit sacks (he wants at least one a game) and a Pro Bowl appearance. 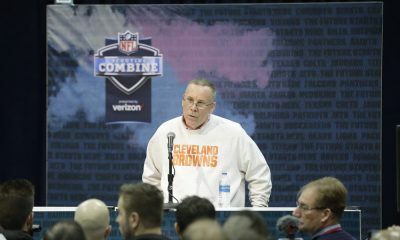 “If he stays healthy, watch out,” coordinator Gregg Williams said. 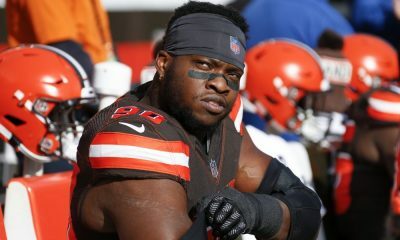 Garrett will need help on the other side from Emmanuel Ogbah, who’s back after missing the final six games of 2017 with a broken foot. 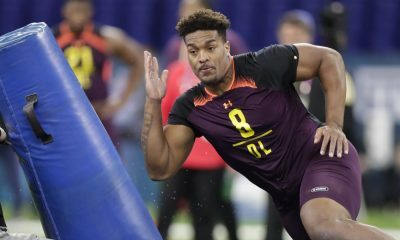 The Browns had enough faith in Ogbah, and his pairing with Garrett, to pass on North Carolina State defensive end Bradley Chubb with the No. 4 pick. 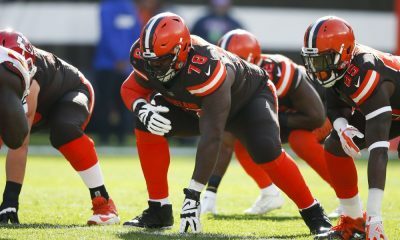 Rookie third-round pick Chad Thomas is assured a roster spot, with Carl Nassib, Nate Orchard and Chris Smith competing for a backup spot or two in the end rotation. Parma Heights’ Jamie Meder and Larry Ogunjobi, in his second year, will fill the void left by Shelton. 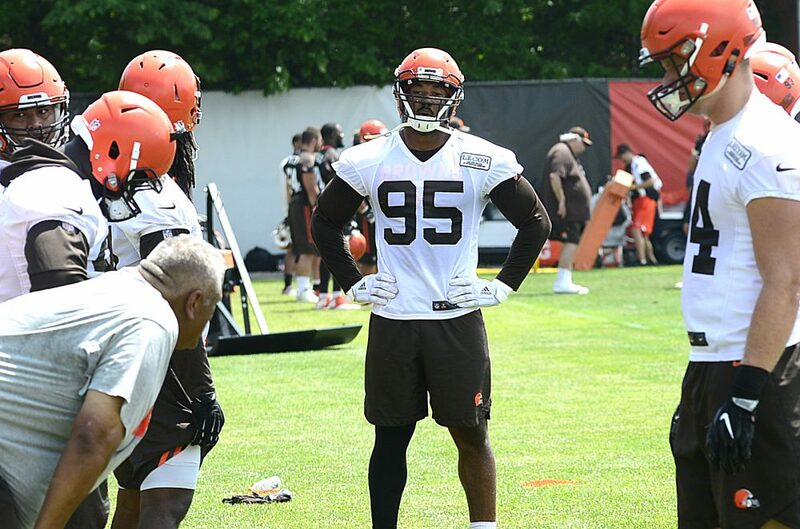 Meder has proved himself as a run stopper, and Ogunjobi showed a lot of potential as a rookie. They will line up next to returning starter Trevon Coley and second-year backup Caleb Brantley. 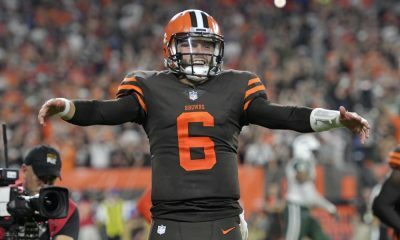 The interior lacks a huge name, so Dorsey may consider fortifying the position through a trade or late free agent signing. 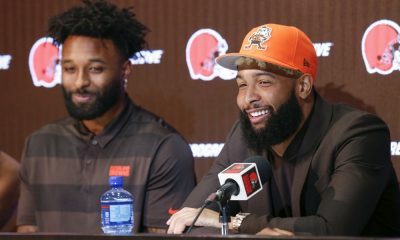 The signing of free agent Mychal Kendricks from the Super Bowl champion Eagles during OTAs gives the Browns four starters for three spots. 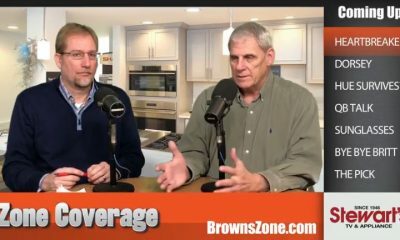 Joe Schobert and Christian Kirksey played every snap last year, and Jamie Collins is a former Pro Bowler with as much talent as anyone on defense not named Garrett. 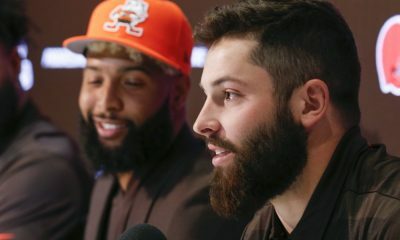 The quality depth is a welcome change for the Browns, but Williams is left to find the best ways to use it. That will likely feature a variety of personnel packages, including Collins at defensive end in passing situations. 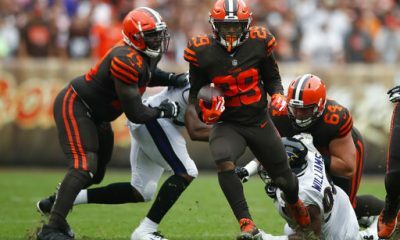 Despite a Pro Bowl appearance last year as an alternate, Schobert appears at first glance most vulnerable to losing playing time. He’s the least experienced, entering his third year, with the smallest contract. 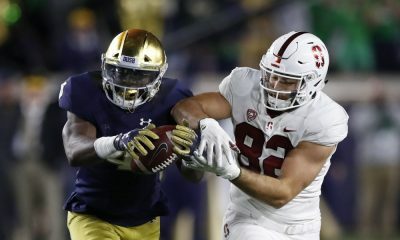 But the coaches love his intelligence and underrated athleticism, so it will be fascinating to see who’s used in the base defense and who’s standing on the sideline. 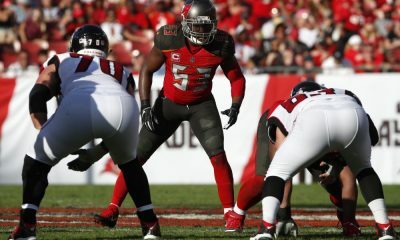 Collins enters the second year of a four-year, $50 million contract and needs to be healthier and more productive than last year, when he had a sack, a forced fumble and 31 tackles in six games before tearing his medial collateral ligament after making an acrobatic interception against the Lions and missing the final seven games. 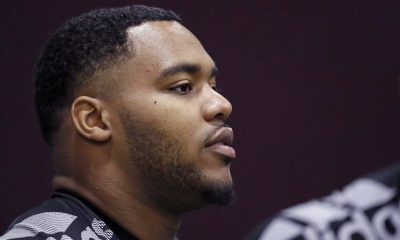 Kirksey is athletic, steady, a leader and motivated to make a Pro Bowl, so he won’t give up playing time without a fight. And Kendricks signed here with the expectation he’d start and play a lot. Regardless of the lineup, the linebackers must perform better in pass coverage than they did last year. The lack of quality cornerbacks put them in difficult spots, but they weren’t good enough covering tight ends across the middle. This is where Dorsey did the heavy lifting. Not one of the four projected starters returns in the same spot, and Jabrill Peppers is the only one who was even on the roster. He’s changed from free safety to his more comfortable strong safety near the line of scrimmage. 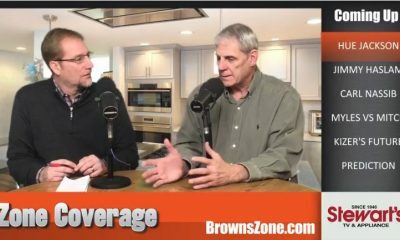 Dorsey rated the cornerbacks too slow and saw how Williams was limited by their inability to play tight man-to-man coverage. 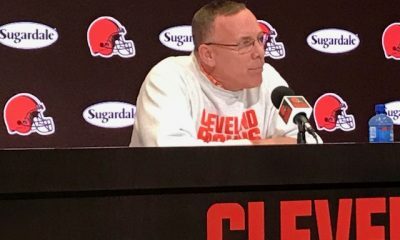 So he dumped Jason McCourty and Jamar Taylor, drafted Denzel Ward at No. 4 and signed free agents TJ Carrie, E.J. Gaines and Terrance Mitchell. 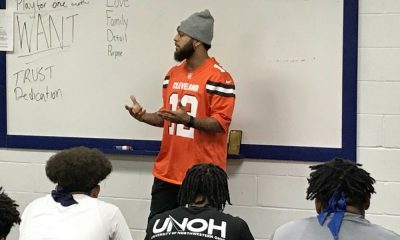 Ward showed in the OTAs and minicamp he won’t shrink from a challenge, going head-to-head with Josh Gordon and Jarvis Landry and holding his own. 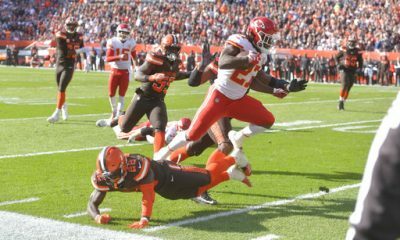 His athleticism was obvious on a breakup of a fade to Gordon, and his tenacity on a breakup of an in route to Landry in which Ward didn’t stop until he had pried the ball loose. His starting spot seems secure. Carrie has a leg up on the other side, with Gaines the likely nickelback. 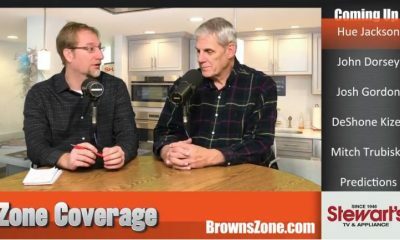 Mitchell, holdover Briean Boddy-Calhoun and rookie sixth-round pick Simeon Thomas provide depth. The obvious upgrade in talent will allow Williams more freedom in his play calling. 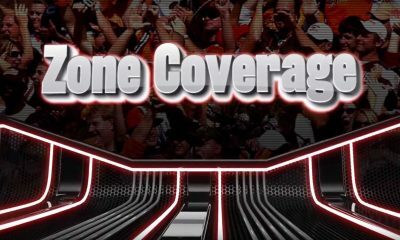 Too often last year the cornerbacks played soft coverage, which allowed quick completions and made it difficult for the pass rush to reach the quarterback. Expect a lot more press-man coverage and aggressive schemes. 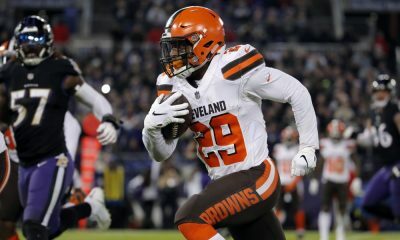 The safeties were also changed, with Damarious Randall acquired from Green Bay in a trade for quarterback DeShone Kizer. Randall played corner with the Packers but will move back to his preferred free safety spot. He can play center field and match up with receivers. 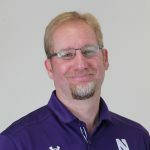 Perhaps as important, he allows Peppers to leave the “angel” position 25 yards downfield and move closer to the ball, where he spent much of his time at Michigan as a playmaker. 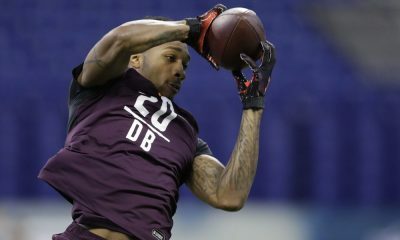 Peppers has the requisite intelligence and athleticism and could be poised for a breakout season.